Julien Duvivier taps into post-war France’s paranoia in a long unavailable thriller, adapted from a Georges Simenon novel. Proud, eccentric and anti-social, Monsieur Hire (Michel Simon) has always kept to himself. But after a woman turns up dead in the Paris suburb where he lives, he feels drawn to a pretty young newcomer to town (Viviane Romance), discovers that his neighbours are only too ready to be suspicious of him and is framed for the murder. Based on a novel by Georges Simenon, the first film made by Julien Duvivier after his return to France from Hollywood, finds the acclaimed poetic realist applying his consummate craft to darker, moodier ends. 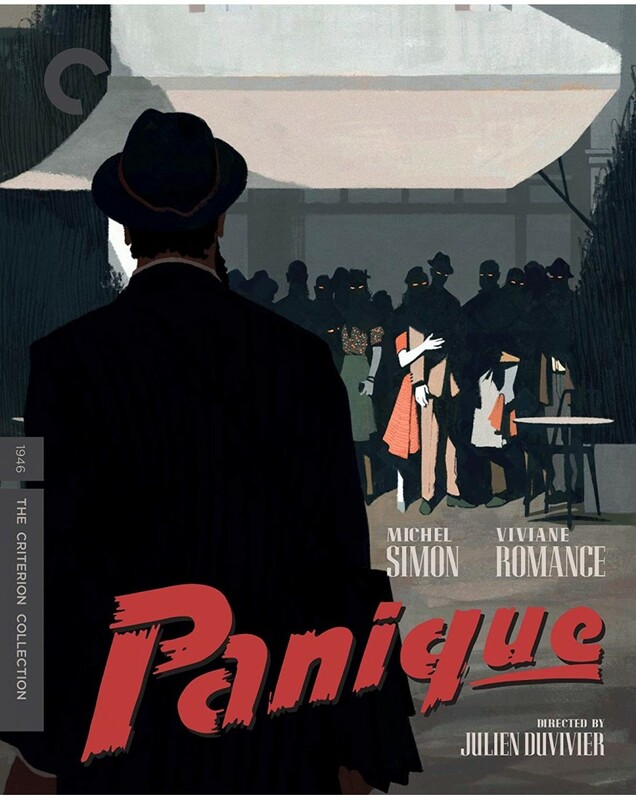 Propelled by its two deeply nuanced lead performances, the tensely noirish Panique exposes the dangers of the knives-out mob mentality, delivering a pointed allegory of the behaviour of Duvivier’s countrymen during the war.